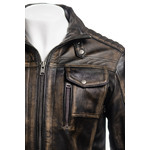 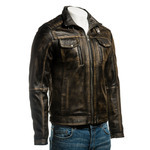 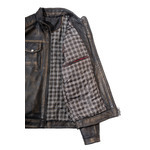 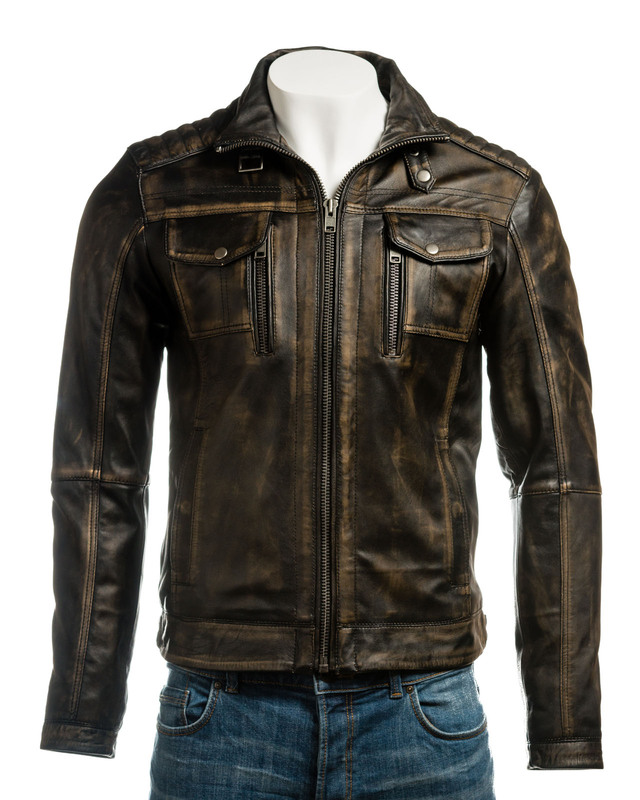 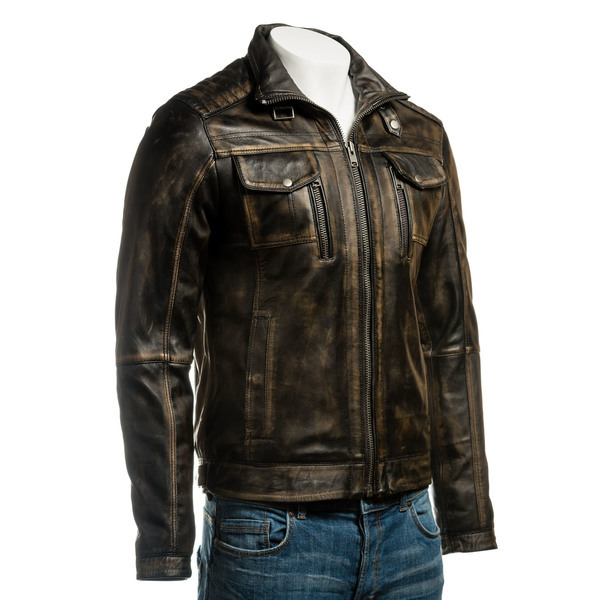 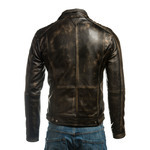 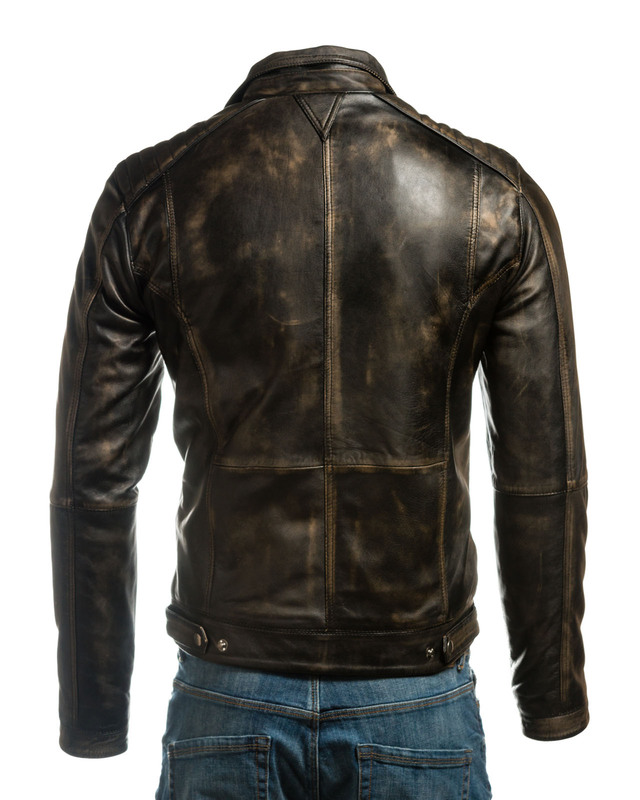 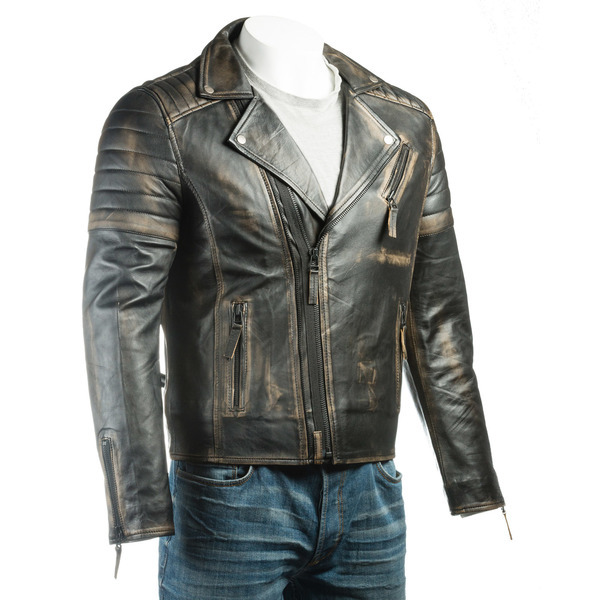 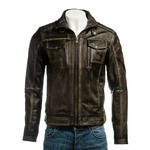 A timeless rugged, yet super soft, zipped biker style jacket, hand finished for a vintage worn-in look. 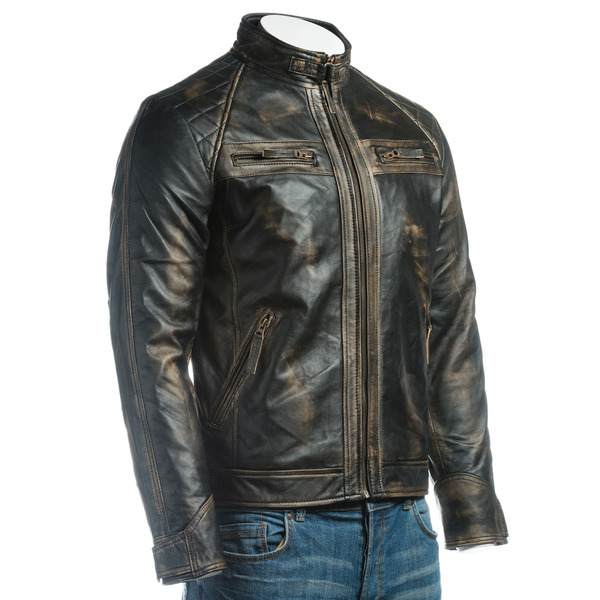 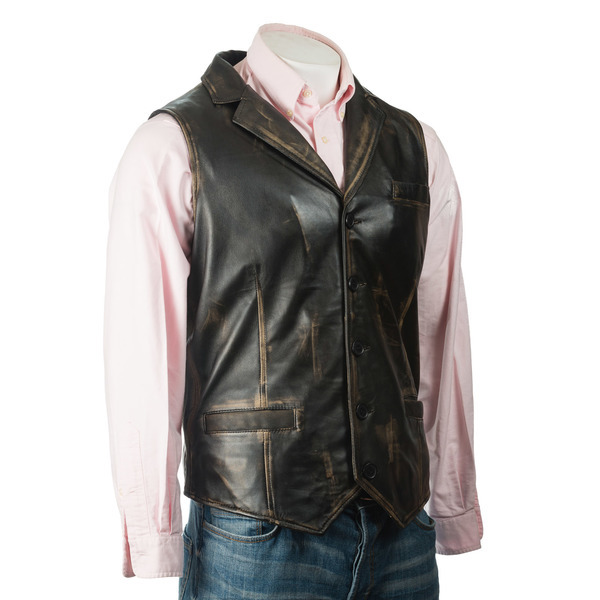 This stylish jacket features a durable YKK zip to a standing collar with buckle and loop fastener. 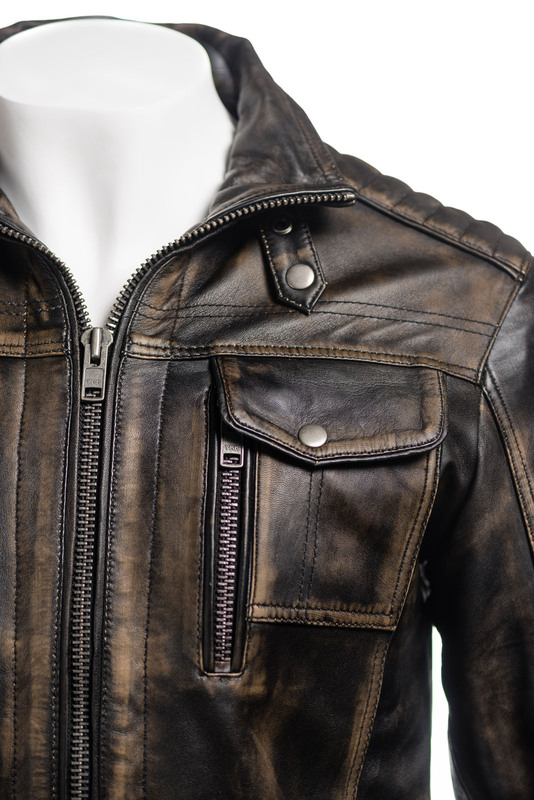 On the body there are six pockets (two zipped and four press stud fastened) and press stud adjusters at the waist. 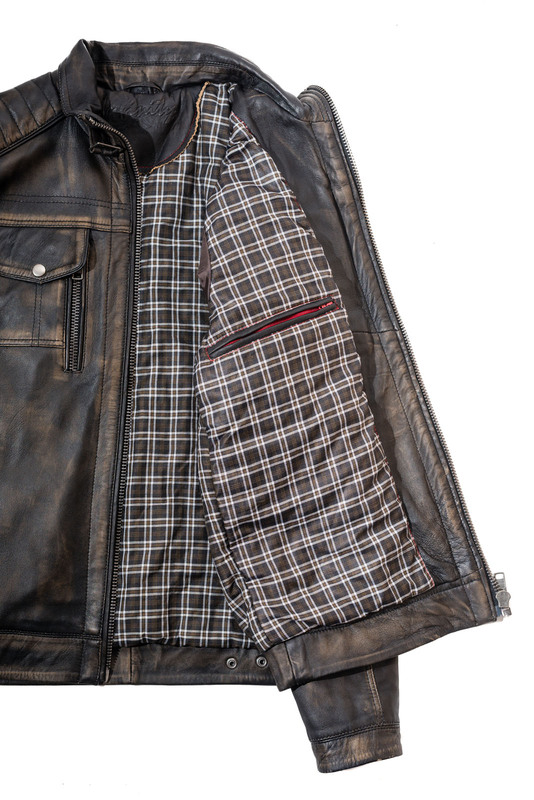 On the inside, the jacket is beautifully lined with a further three pockets, two of which are zipped for additional security. 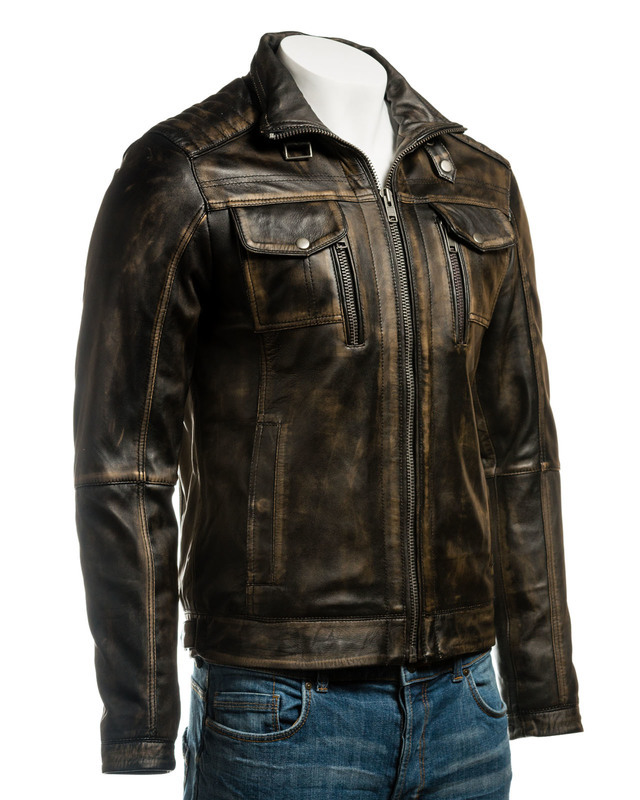 Available in dark brown, denim blue and tan this jacket speaks vintage vibes with a modern edge.